Stunning Renovation with Vaulted Ceilings! This Open Floor Plan Features Brand New Carpet, New Light Fixtures and Paint Throughout. Upgraded Kitchen With Brand New Stainless Steel Appliances, Upgraded Custom Cabinets and Upgraded Granite Slab Countertops! Full Bathroom Remodels with Custom, Upgraded Inlay Tile and a Beautiful Rock Fireplace in the Living Room. 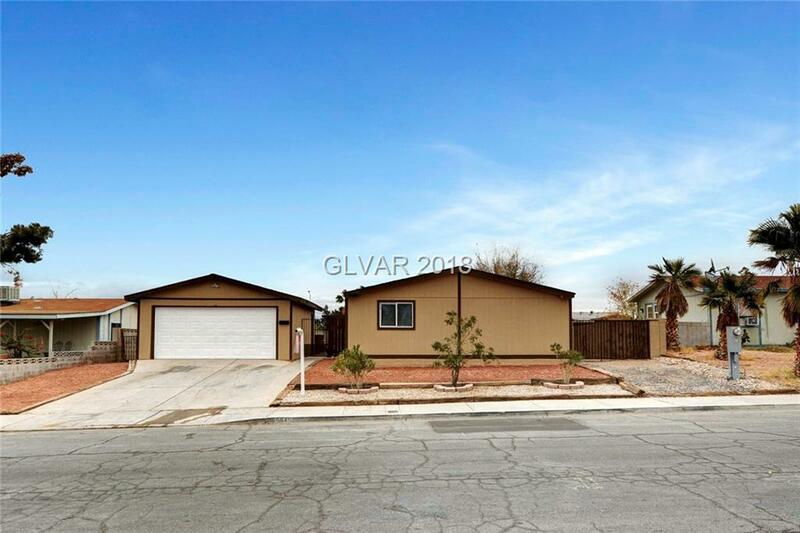 2 Car Detached Garage and RV Parking with Fenced-in Area. MUST SEE!